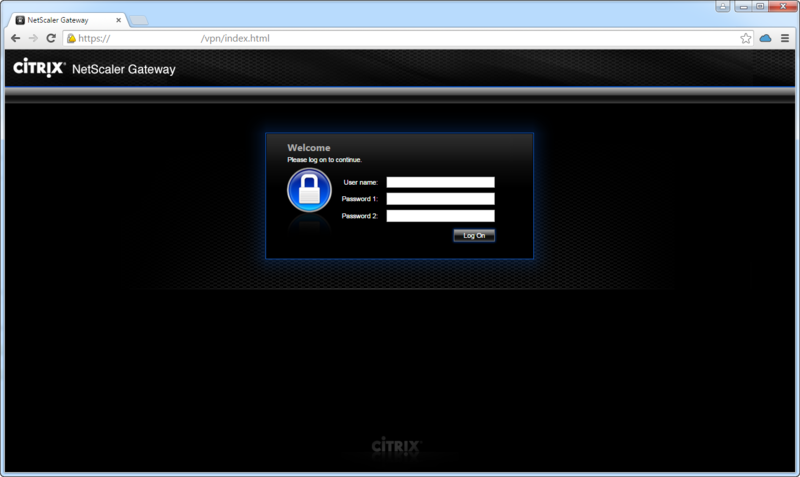 While working on a new StoreFront/NetScaler Gateway implementation, I was asked to provide a Citrix Receiver link on the NetScaler Gateway authentication page, although I thought this was a pretty simple task, I figure we would make this fancier and detect the Client OS then provide the proper Citrix Receiver the company wanted to deploy. Before you get started, I suggest reading the articles below. 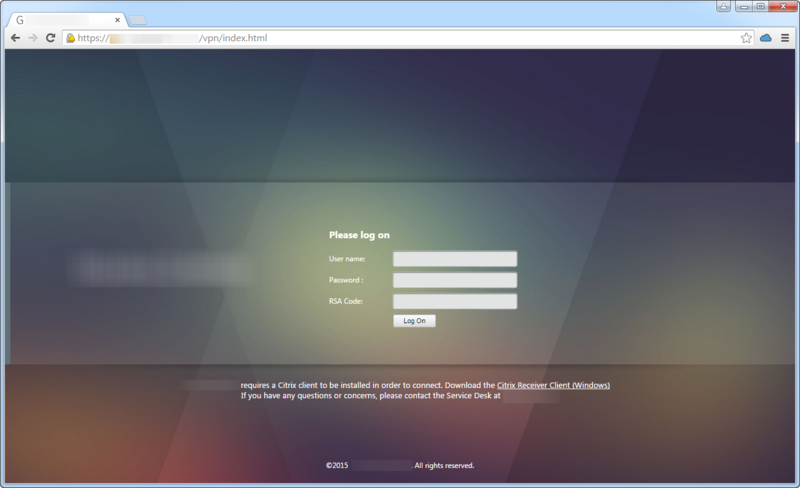 These guides will give you a great understanding on the steps necessary to modify the NetScaler Gateway logon page. Remember that the changes will be lost if the NetScaler reboots, so please make sure to follow the steps below after you are done. 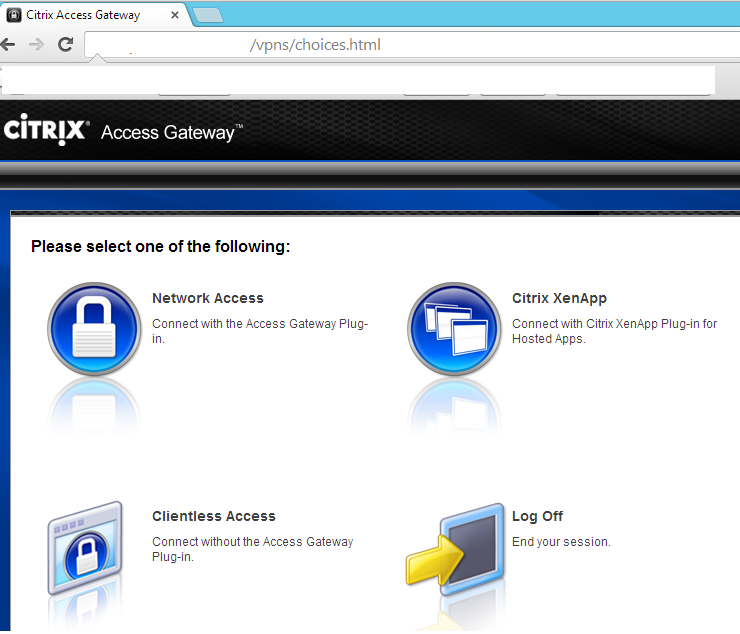 Below is a guide on how to set up GSLB services for the Citrix NetScaler Gateway. 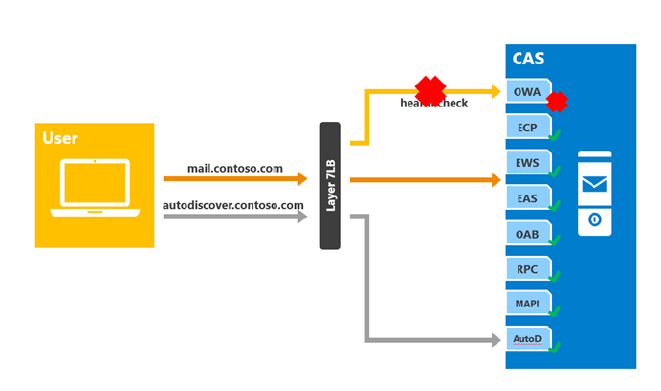 Before we get started, lets understand the flow a bit as well as the NetScaler services you need. 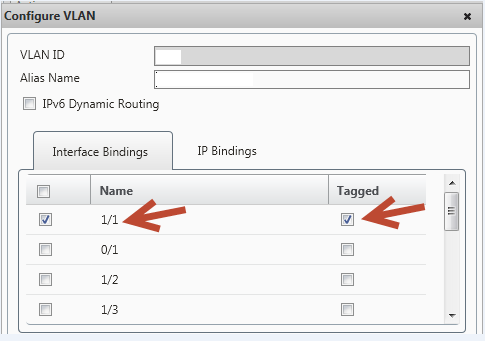 I also really suggest you read the GSLB configuration guide by Dave Brett, which walks you trough the process of setting up ADNS, as well as GSLB servers, and finally this training video from John Smith which does an escellent job showing you the GSLB setup. 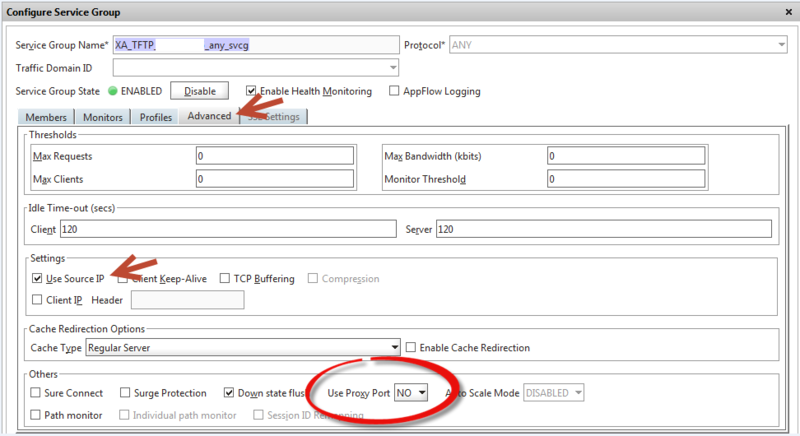 What is needed on the NetScaler? 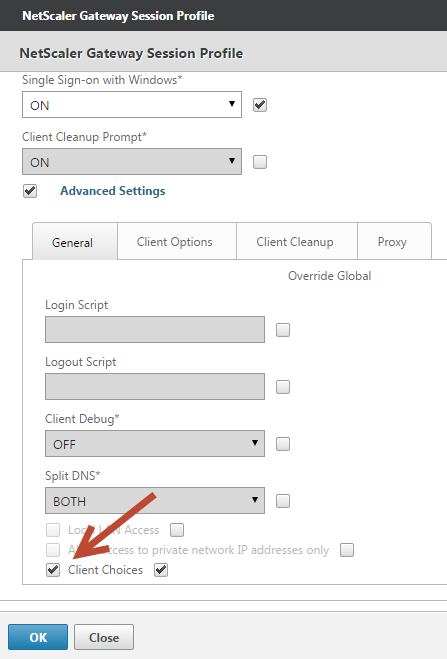 ADNS – Authoriative DNS Service – This is required on the NetScaler to return the correct IP Address of the currently active NetScaler Gateway – this needs to be in place for GSLB to work correctly. 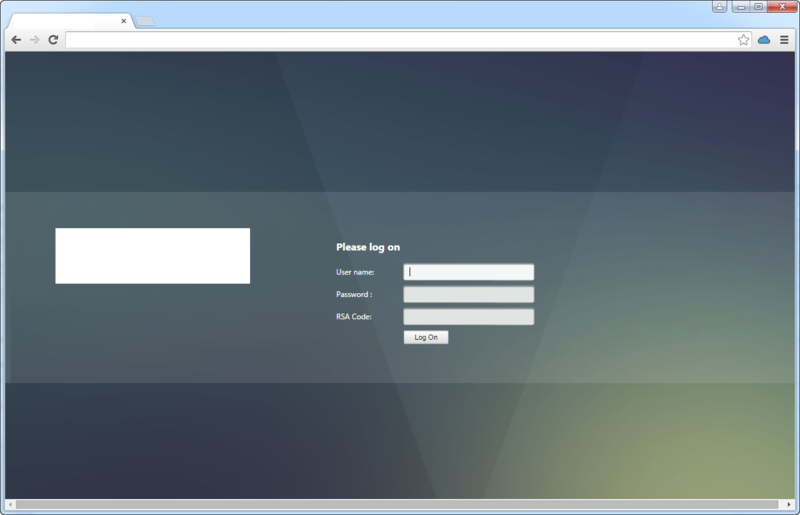 GSLB Site – This is basically a virtual data centre in its simplest terms. For Example – Data Center 1 as a primary site and Date Center 2 as a fail over site. 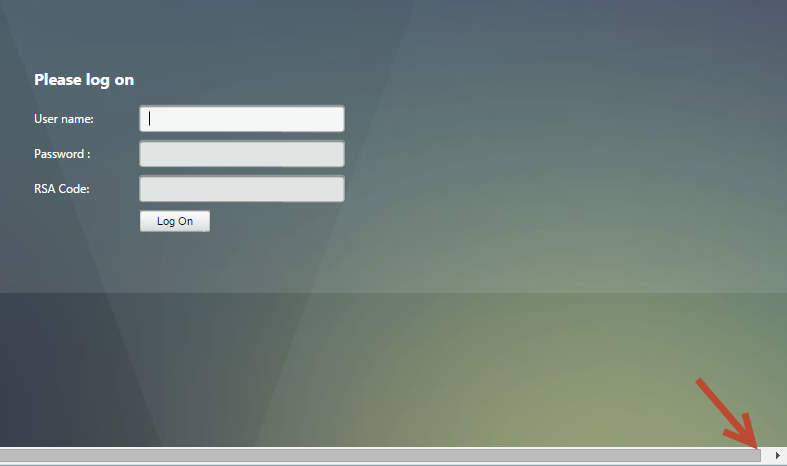 NetScaler Gateway – Basically a secure application/desktop visualization solution to securely deliver access to data center applications/ desktops (virtual or physical). 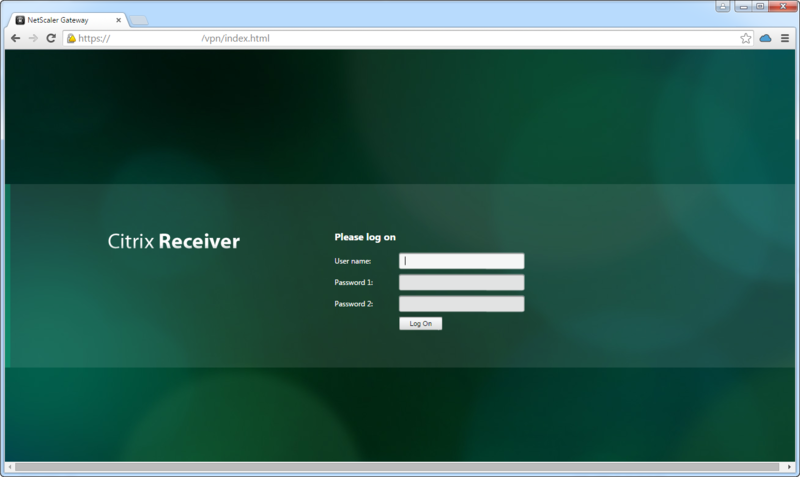 NetScaler DNS View – Used to identify various types of clients and provide an appropriate IP address to a group of clients who query for the same GSLB domain. 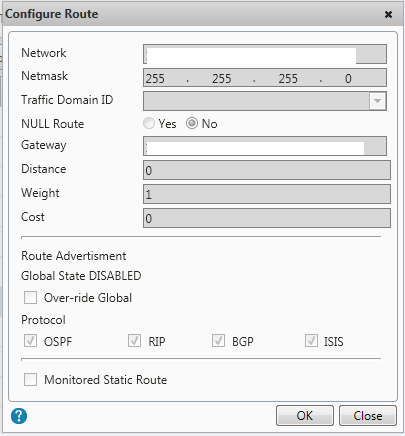 DNS views are configured by using DNS policies that select the IP addresses sent back to the client. 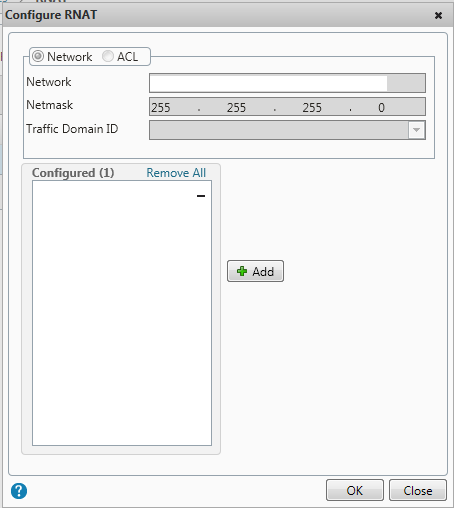 In the example below when an internal client queries a GSLB CName, the NetScaler will return with an internal DMZ IP of the Gateway and not the public IP. 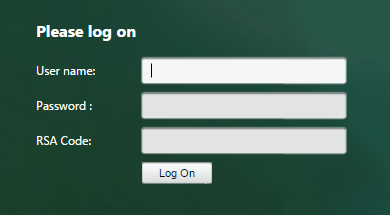 What is the external DNS query doing? 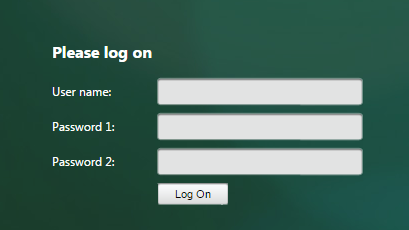 Won’t go into details, as the fail over node will need the same configuration, just note that the domain name being added, in our case gateway.gslb.domain.com and the backup vServer when setting up the GSLB vServers should be set exactly the same as the primary site. 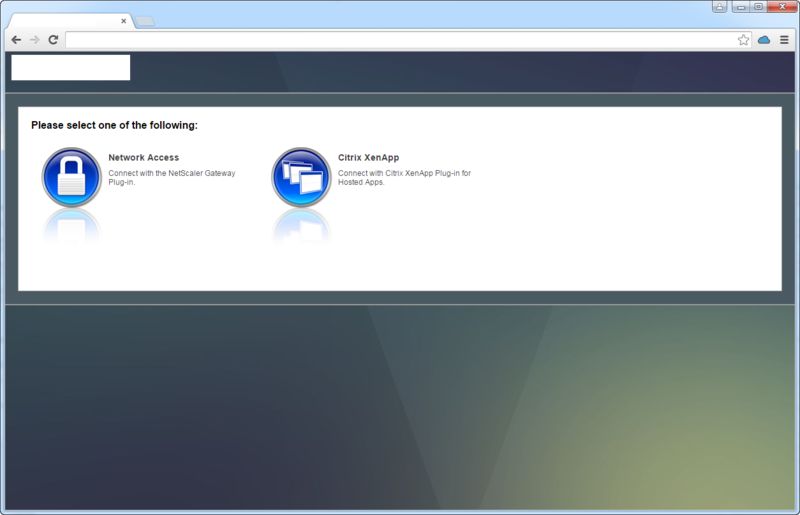 Following up on my instructions on how to Customize the new version of Citrix StoreFront 2.6. 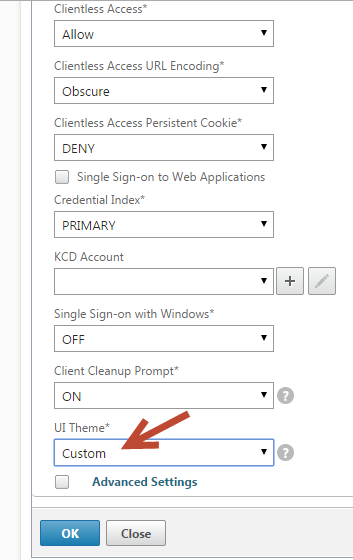 Below is how you can create your own Citrix NetScaler Gateway customization package , and ensure your changes are not lost when the appliance is rebooted. 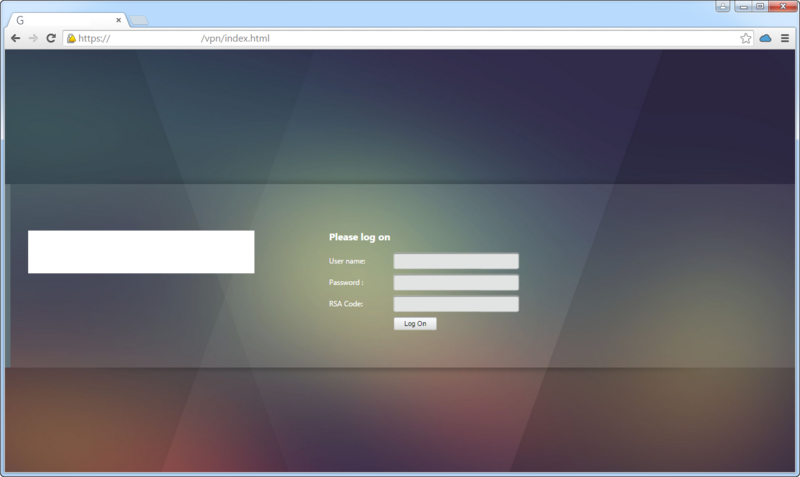 Once complete, your site will look something similar to the picture below. 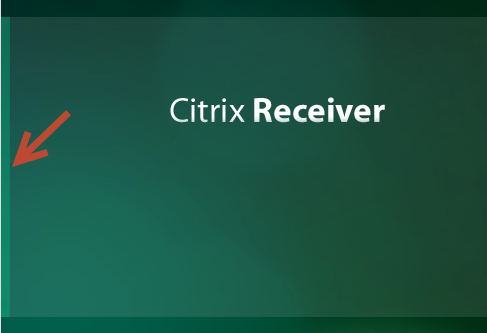 In my case, our company logo was bigger than the logo provided by Citrix. So I needed to modify the height and the width. 10. Reboot the NetScaler and you will notice your changes are intact.